By David Haysom, published October 1, 2018, 3:40p.m. 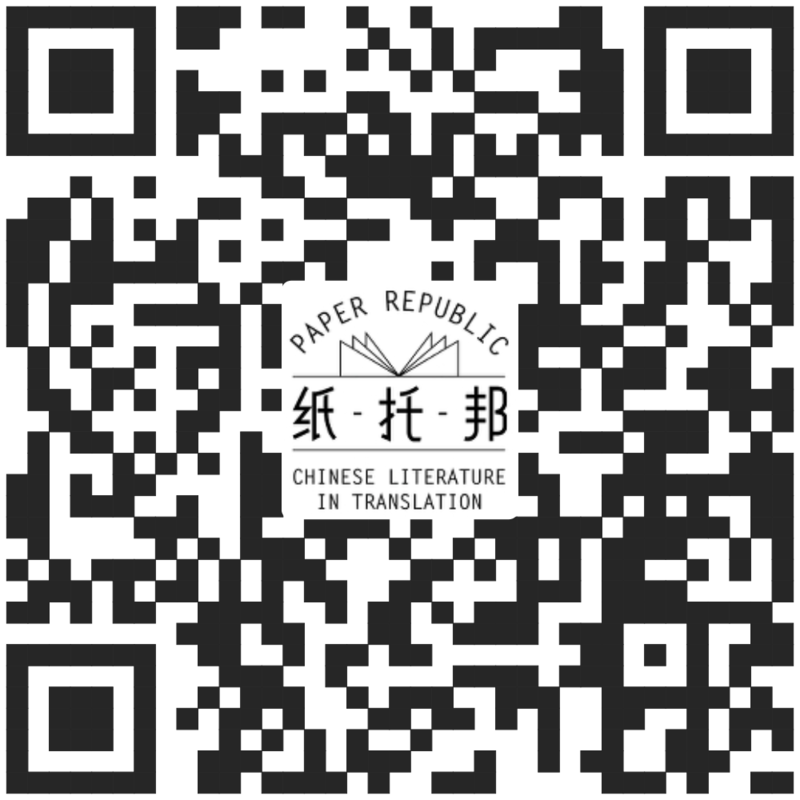 We are delighted to announce a new series from Read Paper Republic: China Dispatches. Over the next month we will be publishing a selection of non-fiction pieces chosen from OWMagazine (单读). This will be a three-way collaboration between Paper Republic, OWMagazine, and the LARB China Channel. Each of the stories will be appearing first on the China Channel, then published here on Paper Republic one week later. We’re very excited about our initial run, which includes some of our favourite writers as well as some new voices, and we’re sure you’re going to enjoy these dispatches from different corners of China. The first installment – “Three Sketches of Peter Hessler” by Wu Qi, translated by Luisetta Mudie – is available to read on the China Channel now!